The shortest month of the year is over, and it looks like we will have an early spring. It’s time to try some healthy and refreshing items. I love ginger beer. It’s my drink when I’m out and I am not drinking alcohol. Contrary to what people think, it’s nothing like beer and certainly not soda. 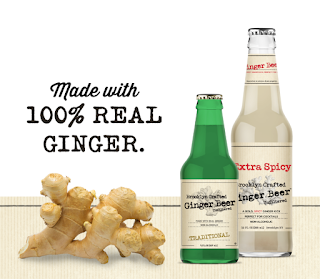 A good ginger beer tastes like the best ginger ale you ever had, but without so many bubbles. Brooklyn Crafted got all that right. I really enjoyed the samples they sent. The Unfiltered Ginger Beer Earl Grey is made with lots of fresh ginger, and has a bit of the English black tea in it for substance (and some caffeine). I also tasted the Brooklyn Crafted Extra Spicy Ginger Beer. It’s got a nice kick to it with some ginger extract in addition to the ginger. It’s a very interesting mixer and will certainly take your Moscow Mule up a notch. 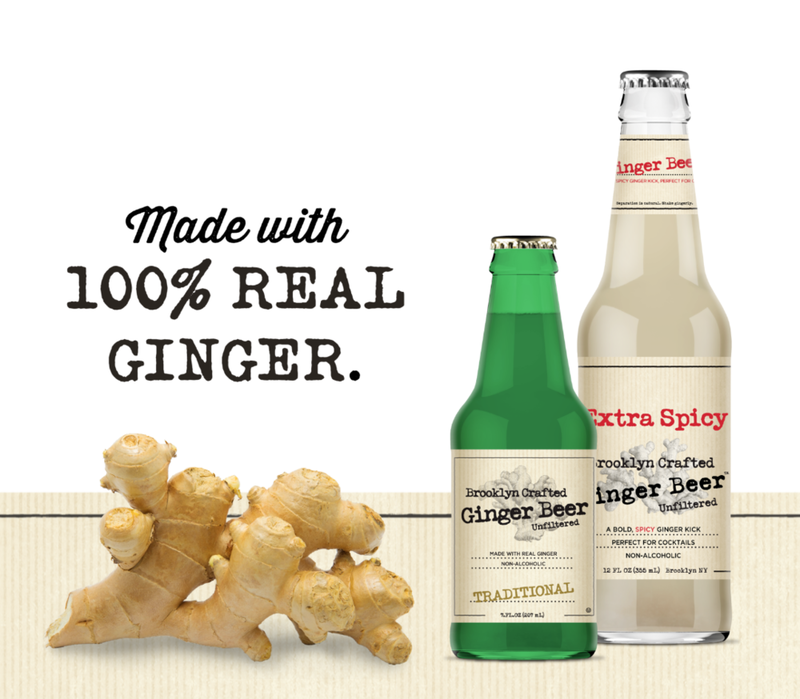 Brooklyn Crafted also makes their ginger beers in Sugar Free. I’ll definitely be looking to try those. As craft beers become more popular, so does the use of growlers. Bringing your own to your favorite brewery can save money and help save the planet from excess bottles and cans. Growler Werks has a selection of sizes to keep your beer at the right temperature and taste, even for a large crowd. They sent me their UPint. It’s the fit for 16 oz of beer, with double installation, side divots for an easy grip, and a wide lid opening. It’s a great thing to have packed for vacation as UPint also can be used to keep beverages hot. Despite the fact that it has become the oil of royalty, I confess I had not tried it until I was contacted by Thursday Plantation Tea Tree Oil. I was a bit skeptical when I received a list of what this magical potion can be used for. It has been said to cure bug bites, cuts, burns, and even acne. While I thankfully didn’t have all those maladies, it did work for everything I tried it on. I told a few friends about my tea tree find and discovered I was definitely late in discovering it. One said she uses it on our face for wrinkles, another swore there’s nothing safer for her kids bug bites. While I can’t make any medical claims, I can tell you that Thursday Plantation Tea Tree Oil is 100% natural.